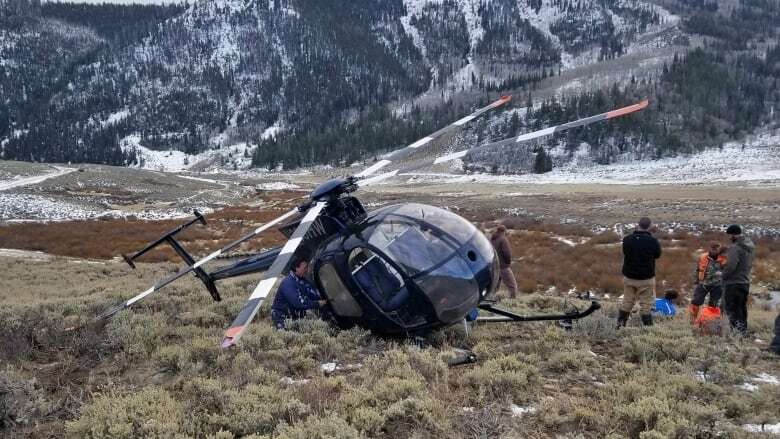 The elk jumped into the chopper's tail rotor as the aircraft flew about 10 feet (3 metres) above ground in a mountainous part of eastern Utah, with its crew trying to drop a net on the elk, said Jared Rigby of the Wasatch County Sheriff's Office. 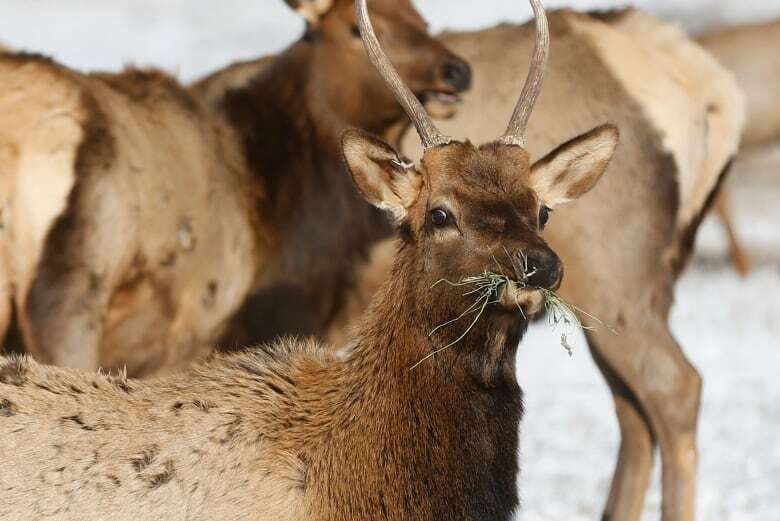 The two people on board weren't seriously hurt, but the elk died of its injuries Monday afternoon. The tracking collars help wildlife officials monitor elk migration paths and survival rates. The state captures about 1,300 animals each winter, almost all using helicopters, and Tuesday's downing of the helicopter was the first accident of its kind, he said. The crew had launched a net to catch the animal, but when that didn't immediately work the pilot started to slow down so someone could jump out and hobble the elk, Hadley said. 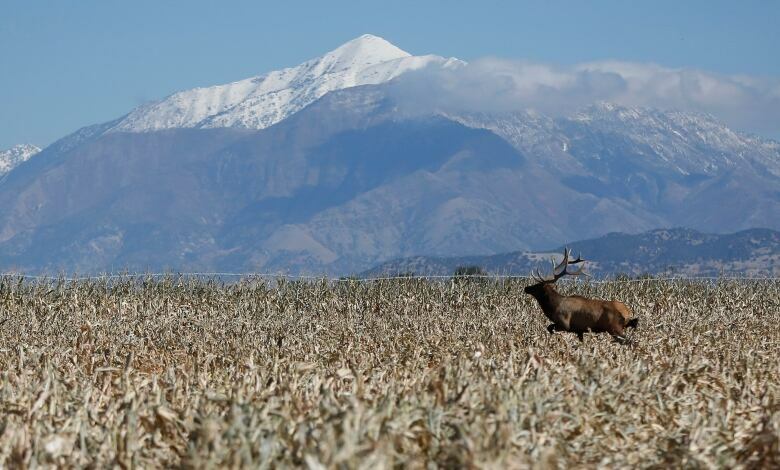 As the helicopter slowed down, the elk collided with the rotor, Hadley said. 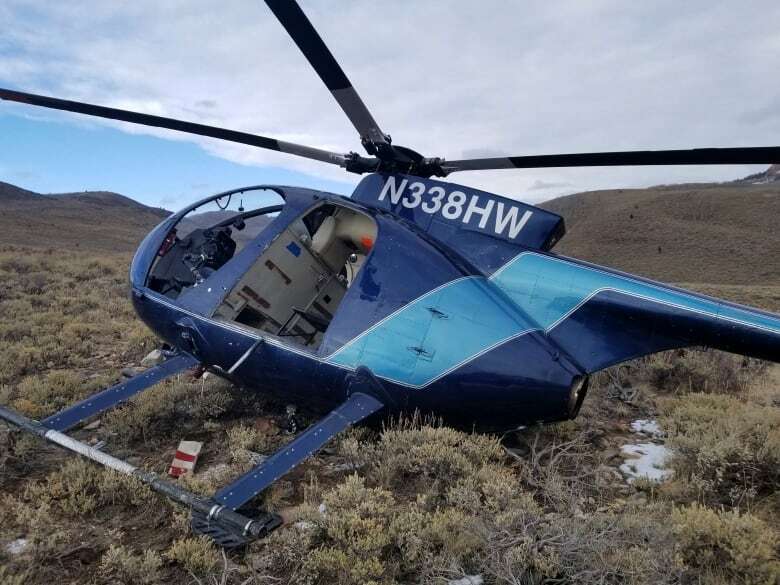 The group Wilderness Watch is objecting to a plan to study mountain goats using helicopters in a central-Utah wilderness area, calling the aircraft "unnecessary intrusion into some of our most treasured lands," according to the Deseret News.